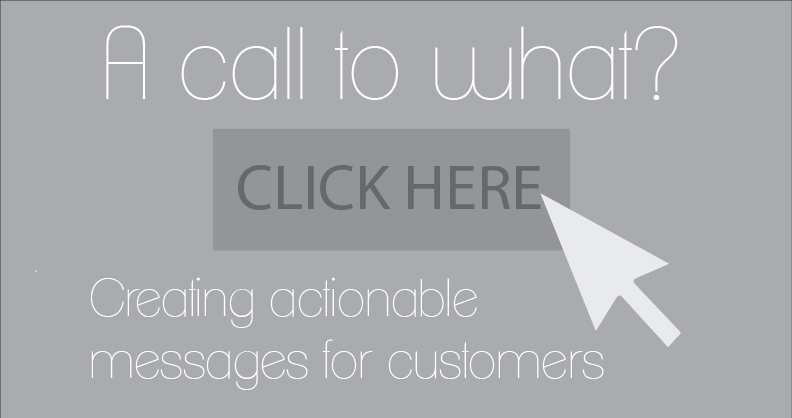 A call-to-action, or CTA, is an actionable message that instructs a potential customer to perform an action. This action can be a phone call, a purchase, an email sign up, anything really. CTA’s are also not confined to the web. Print ads, video advertisements, essentially any piece of information a potential customer interacts with can (and should) have a call to action, even if it is subtle. A call to action drives the customer to complete an action that you specify. People, especially on the internet, are driven by impulse. We live in a “Click here” world. If your offer looks good, and has a clear next step – people will answer the call to action without second thought, almost as a reflex. If however your offer does not have a call to action, it may not be immediately clear to the viewer what next step to take. Without the clear call to action, I am left wondering who AnyTime Fitness is, where they are located, and what the catch is. So, if I am *really* interested, I might search the internet for more information. If it requires extra effort to find information directly related to your offer, you have the potential to be losing customers – even to competition. When searching for your offer, a customer may come across a competitors ad (with a clear CTA) and be gone before you knew they existed. At PSG Media Solutions, we often use different URL’s for different campaigns for digital marketing, so we can segment traffic better. If the URL from a billboard campaign is producing 10x the traffic of our video ads, we know where to focus our effort. Without a clear CTA, a user will have to come through another portal – which causes us to lose data that shapes our campaigns. With this version, the offer is the focus and it is extremely clear what steps to take to complete it. It leaves less room for questions, and there is no guesswork involved. 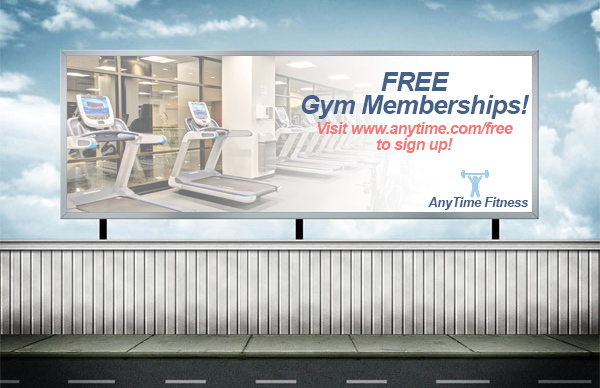 If your offer is enticing to the customer, “Visit www.anytime.com/free to sign up!” is now on their mental to-do list, rather then researching free gym memberships. We know where the customers come from! Since the URL to the campaign can be unique, we can decide whether or not a billboard is producing the results we want, and adjust our budget accordingly. 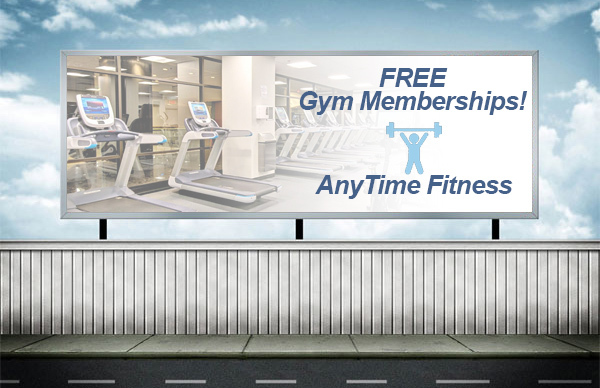 Search “Gym Membership” on Google, and you will see a number of ads to competing Gyms. All of which have the potential to sway a potential customer from never reaching your website. That is the definition a call to action. I thought it would be helpful to define what a CTA is so I have a resource to refer clients to. Should you be interested in the mechanics of creating a call to action for your own purposes, HubSpot has an excellent guide on the best practices for a call to action.